D. Patel – Pabari Enterprises Ltd. 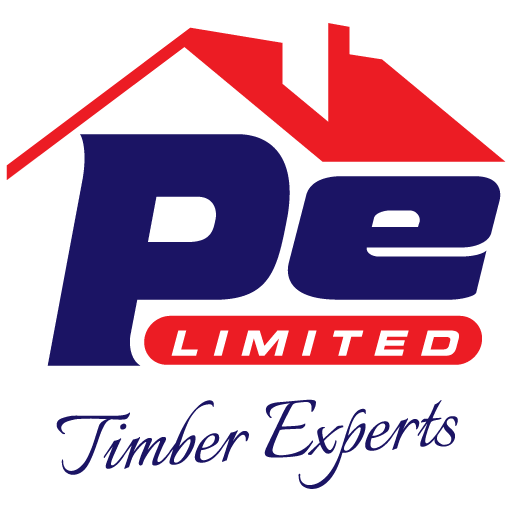 Wide selection of hardware and timber products. We are resellers and appreciate their customer service, credit facilities & delivery service.